I want to show how we can implement this in PI/PRO. 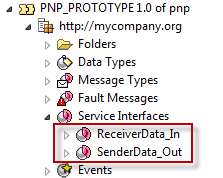 Create the sender data type as below. Create receiver data type like below. Create two message types using above data types and create below two service interfaces. Create message mapping for above sender message type to receiver message type. 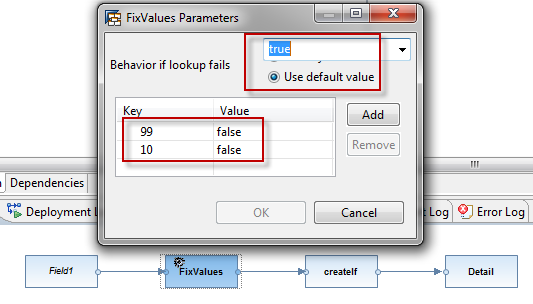 Create operation mapping for above message mapping. Create the below IFLOW in NWDS. 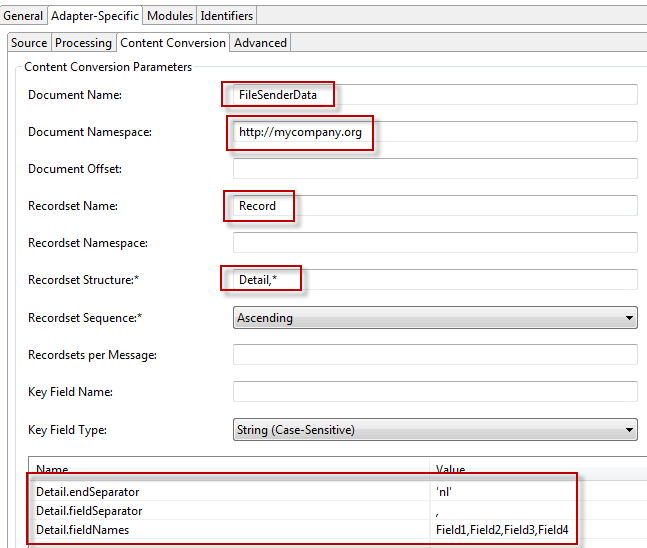 Use below File Content Conversion in sender file adapter. I used below sender file to test. The receiver file placed in the target directory with below content. How your sender CC FCC is working. You have put filedNames f1,f2,f3,f3, but in the input file first record contains 2 data and footer contains 2 data. Will not it throw error. No you don’t get an error because missingLastFields default value is ignore. 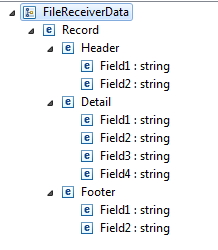 Outbound structure contains all fields from the configuration; the fields missing in the inbound structure are empty. Conversion is terminated due to the incomplete inbound structure. An error message is displayed.